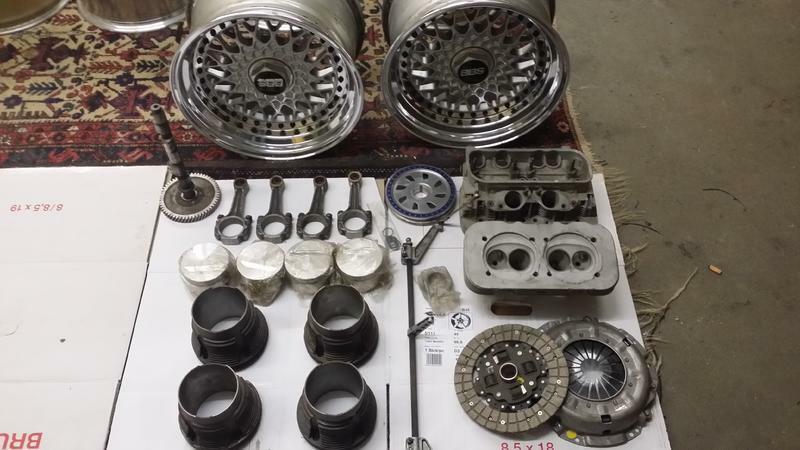 Volksforum.com - VW Typ 4 parts. 1 VW Type 4 housing spindled to 103mm. 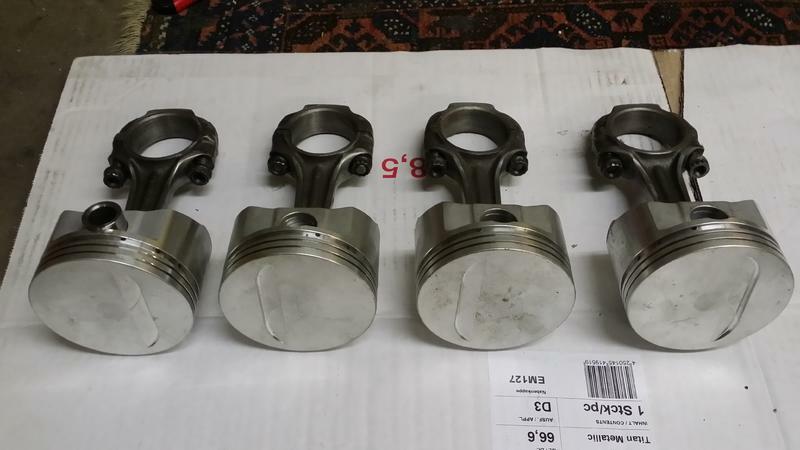 4 new piston and cylinder 71/103 mm. 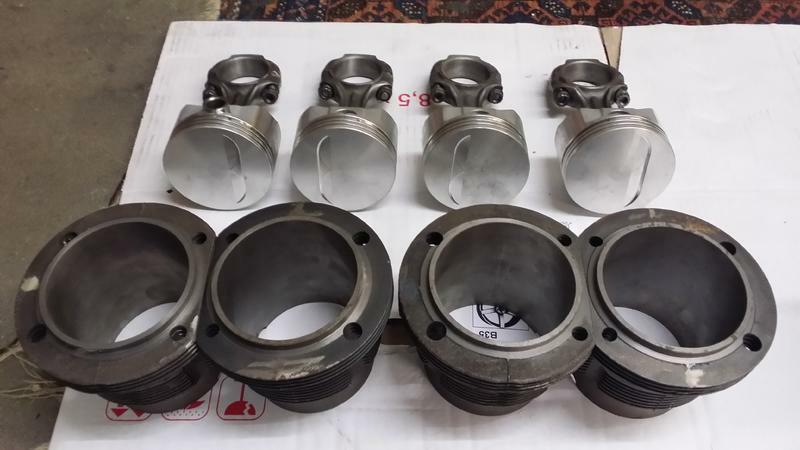 4 Mercedes steel connecting rod. 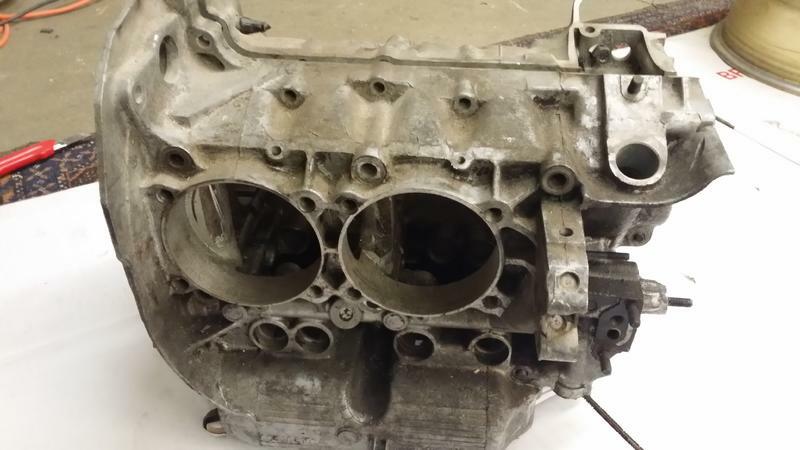 to build a 2,5 - 2,7 L Engine. and some other parts for it. ask 1750,- OBO maby Inrull.